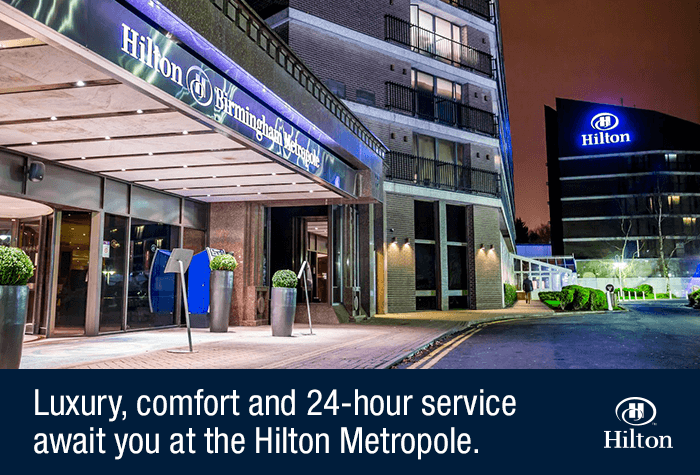 Treat yourself to a stay at the Hilton Birmingham Metropole Hotel, Birmingham Airport's most opulent hotel. Whether you're working out that tension at a free aqua aerobics class or playing gourmande in any of the hotel's three classy restaurants, you'll find it worth every penny. Why while away the hours before your flight when they can fly by while you're having fun at the hedonistic Hilton? Hotel and car parking were excellent, staff were all extremely helpful. Car was available promptly on our return. Our only problem was finding the car park at Birmingham Airport on arrival, sign posting was not good, we had to make 2 phone calls to eventually find the right place. Good clean hotel. Car parking easy. Pick up and drop off to the airport was excellent. Room was fine and meal very nice. Reception was very busy and it didn't help when our booking couldn't be found but it was sorted out eventually. 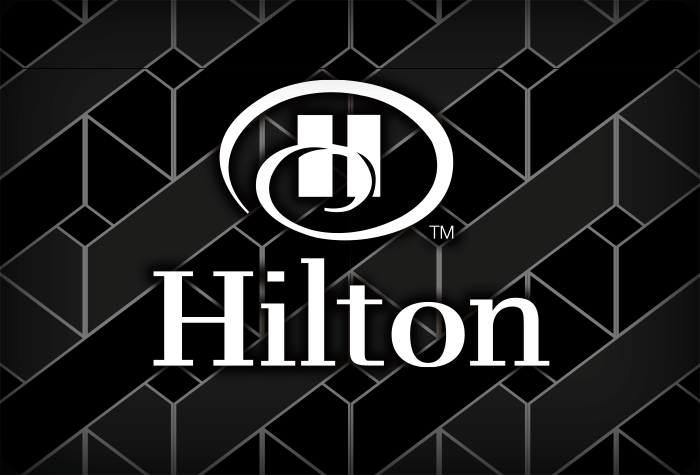 Our customers rated Hilton on average 9/10 (342 reviews). 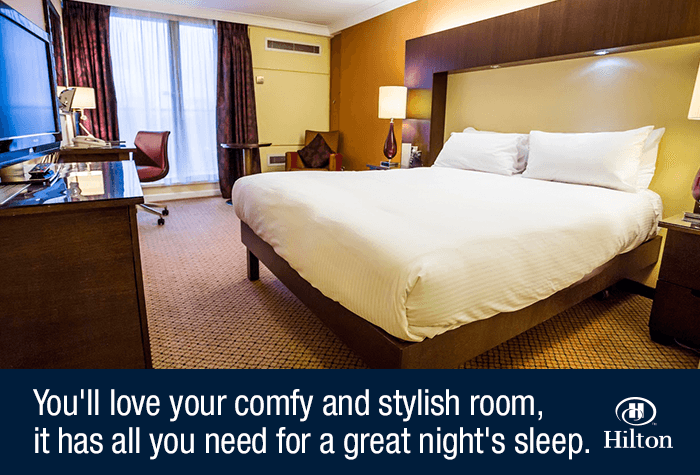 Read Hilton reviews. 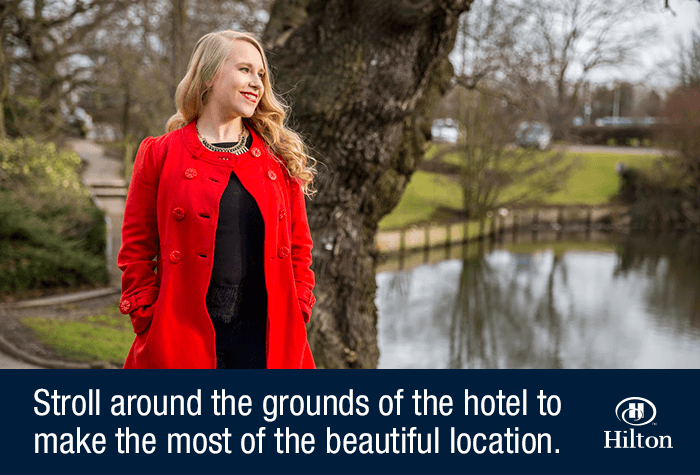 The Hilton Metropole is around 5 minutes from the airport by taxi, which costs around £6 each way. They also run a free bus service to the airport. Due to airport restrictions, the hotel cannot take you to the terminal during the day, but instead they will take you to the airport's train station. From there, you can take a free monorail into the terminal. The bus runs every 20-30 minutes and it will take you around 12 minutes to reach the train station. From 10.30pm to 6am, the hotel's bus is allowed into the airport and will drop you at the terminal if you're travelling at night..
Overnight parking is £12 if you need it. If you need parking for the duration of your holiday, please search our hotel and parking packages instead. Wifi costs £14.99 for 24 hours access. 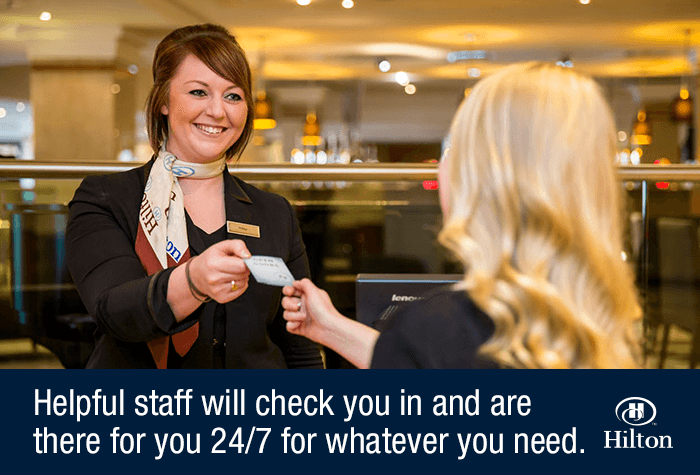 Guests tell us its fast enough for general browsing and checking social media, but the connection may drop out on occasion. Wed recommend 4G, if youve got the data. The Boulevard Restaurant offers a 3-course buffet for £29pp and classic a la carte options averaging around £18 - £23 per main. The Primavera Restaurant serves the same a la carte menu from The Boulevard. Kids under 10 eat free from a special menu put together by child-nutrition expert, Annabel Karmel. Both restaurants are able to cater to gluten and dairy free diets, just ask a member of staff. The Corona Terrace Bar overlooks Pendigo Lake. 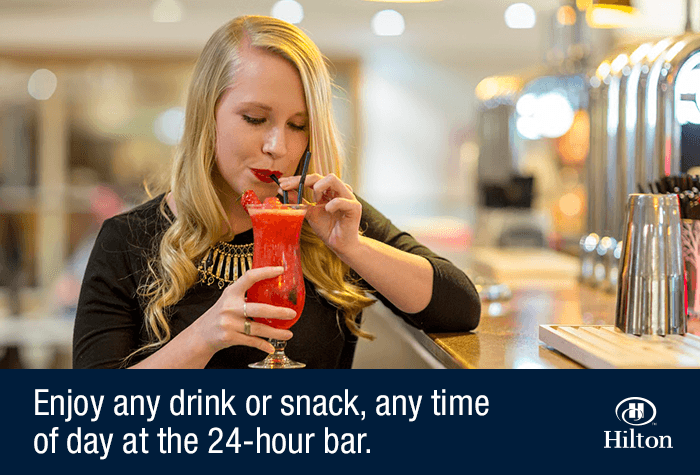 They serve a selection of classic drinks with a a Corona twist and an array of seasonal light bites. 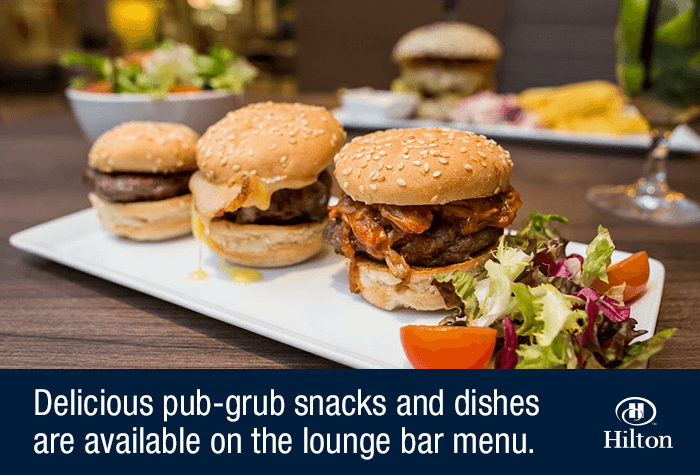 The Purity Bar serves a selection of 4 craft beers, created in the Warwickshire countryside, costing £5.50 each. 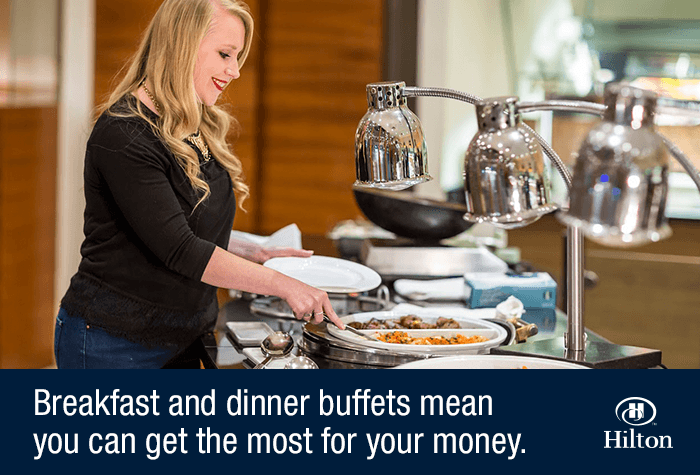 Breakfast is an English and continental buffet, served in The Boulevard Restaurant. 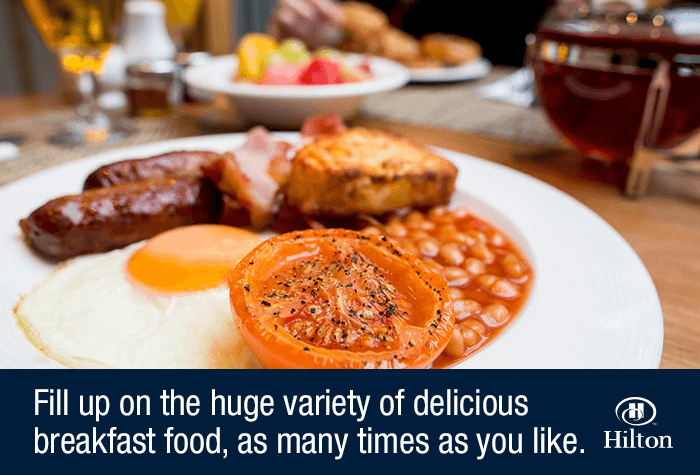 Breakfast costs £12pp when booked in advance with us, saving up to £5pp. Served from 6.30am - 10am on weekdays, and from 7am - 11am at weekends. Theres a gym, pool, sauna and steam room available for guests to use for free. Theres also the Ocean Rooms Spa, with treatments available at extra cost. Gym open from 6am - 10pm on weekdays and from 7am to 9.30pm at weekends. Disabled facilities The hotel has accessible parking, lifts to all floors, accessible leisure facilities and induction loop system. There are also adapted rooms which have emergency pull cords, grab rails, lowered furniture and visual and vibrating alarms. Make your way to the hotel. If you need overnight parking, it costs £12. To get to the airport from the hotel, you'll need to grab a taxi, which takes around 5 minutes and costs £6. Or you can take the Hiltons free bus service, which runs every 30 minutes. When youre back, collect your luggage and take a taxi back to the hotel to collect your car. Call Airparks around 15 - 20 minutes before you arrive at the airport to confirm your arrival time. Drive to the airport to meet them outside the terminal. Theyll take your keys and park your car for you in their secured car park whilst you walk to check-in. When youre back, call the Airparks once youve collected your luggage and theyll meet you outside the terminal with your car. Call Maple around 15 - 20 minutes before you arrive at the airport to confirm your arrival time. Drive to the airport to meet them outside the terminal. Theyll take your keys and park your car for you in their secured car park whilst you walk to check-in. When youre back, call Maple once youve collected your luggage and theyll meet you outside the terminal with your car.